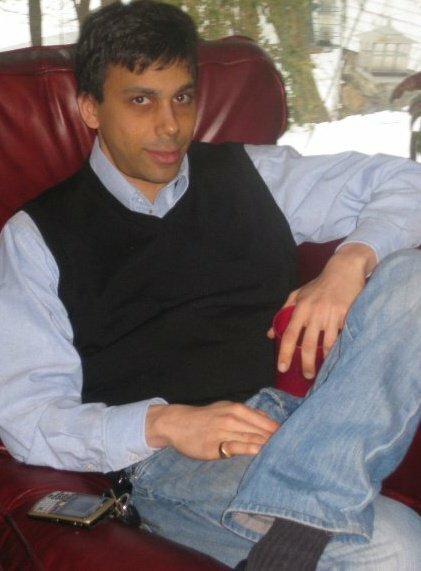 Cheikh Malek el Khazen is the founder of Khazen.org website and an expert in the field of technology and communication. Khazen.org is a website dedicated to the De Khazen family, a family associated with the history of Lebanon, the Maronite Patriarch, the Lebanese Presidency, Mount-Lebanon, the Maronite community and the worldwide Catholic mission. The website aims to provide documentation manuscripts and analysis to its readers on the history of the Maronites, the De Khazen family key roles in the founding of what is known today as the Modern Lebanon and analysis on important events. Cheikh Malek is currently residing in the United States. He is a lead Client Information Architect focus on Big Data and AI. He represents many of the Fortune 500 companies. Additionally, he works closely with international Public governments in the field of technology. He specializes on solution that impact citizens and leads Public Cities or Enterprises to “Smarter Solutions” He has a proven track of leading many Cities to “Smarter Cities”. Outcome of his projects aims to reduce energy and water-waste, improve transportation, decrease gas costs and pollution, and increase inter-communication between various departments. He received many awards from major technology firms and Honor Societies. - Leading the solution and delivery of “Smarter Education” at the University of Wisconsin Milwaukee. The purpose was to offer a platform to support faculty and the 40,000-plus students in more than 100 universities in North America and provide them with IT classes based on the IBM and SAP technology. As a result, students have gained more skills on programs that are being used day to day by Fortune 500 companies and were more favorable than other candidates during the hiring process. - Working with the city of Milwaukee and government of Wisconsin to implement urban agricultural systems, making recommendations through technology to improve those systems & reduce water waste. Cheikh Malek also published articles on development techniques and the effective use of architectural solutions.